Mrs. Miner's Kindergarten Monkey Business: Happy Birthday, Dr. Seuss and a Freebie You'll Love! 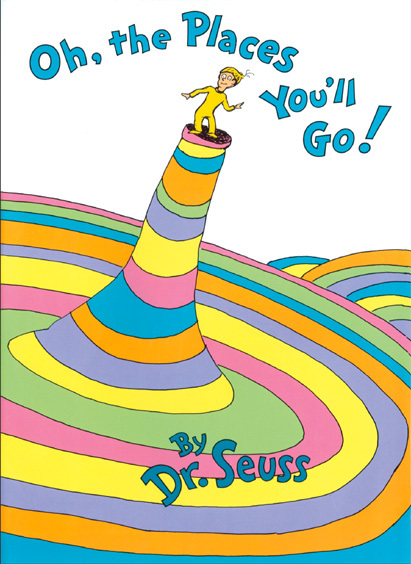 Happy Birthday, Dr. Seuss and a Freebie You'll Love! hide deeper messages into his works. 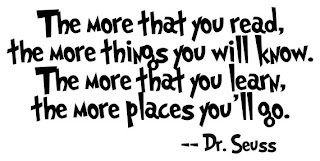 There are absolutely tons of things to do to celebrate Dr. Seuss with our students! You can search for freebies all over the internet. I'm sure you have found craft projects, books, recipes, games, and all sorts of activities for the little ones to enjoy celebrating a truly talented and great man. My own students are on their winter break this week, but I'll be spending next week focusing on Dr. Seuss as well as Read Across America. Since I tend to have a passion for Social Studies, I want to pay attention to the "Read Across America" part of the day, in fact, I'll be focusing on America. Did you realize that right now there are no Common Core Standards for Social Studies at the elementary grades? I've looked at the middle school and high school Social Studies Common Core Standards, and I know we still have a job to do! Although naming the 50 states is hardly an early elementary skill, I want our little ones to be familiar with the map, recognize some of the names on the map, and know a little something about their own neck of the woods. I've put together a little freebie for the children to become familiar with the map of America, and some of the places on the map. 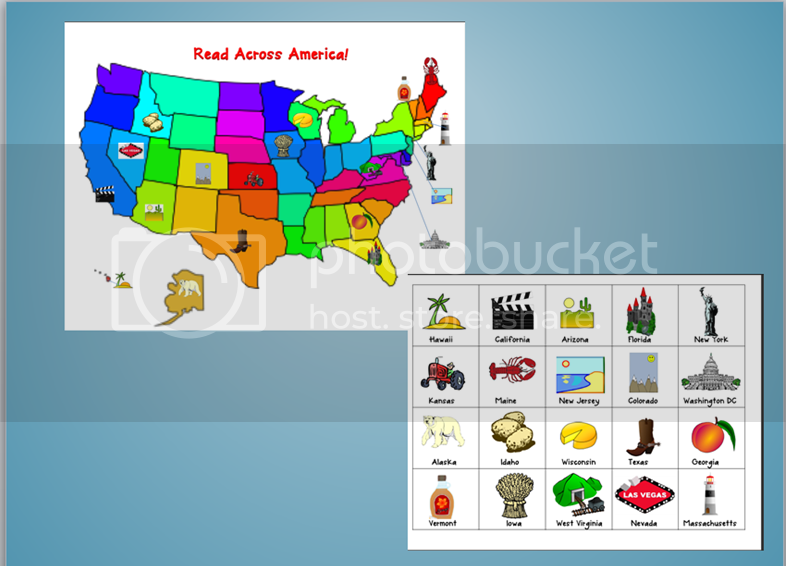 The goal would be for the children to label the places on the map by matching the icons for the places. I would suggest doing this in pairs or small groups since children learn by talking. Encouraging conversations will help the children make connections between the icons and the names of the places. Creative questioning will encourage thinking and making connections: "Why do you suppose there is a peach on Georgia?" "Have you been to Disney World in Florida?" "Is our state on this map?" What picture might represent our state?" Enjoy your celebration of Dr. Seuss and Read Across America, and enjoy your America freebie! Sally DeCost has been teaching in New Hampshire for over 30 years. 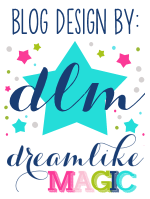 She loves the Red Sox, musical theatre, and blogging on Elementary Matters.